Please join us for our first performance at the Milford Town Library! Come out and enjoy an hour of vintage a cappella – we hope to see you there! Special thanks to the Friend of Milford Town Library for presenting this concert! 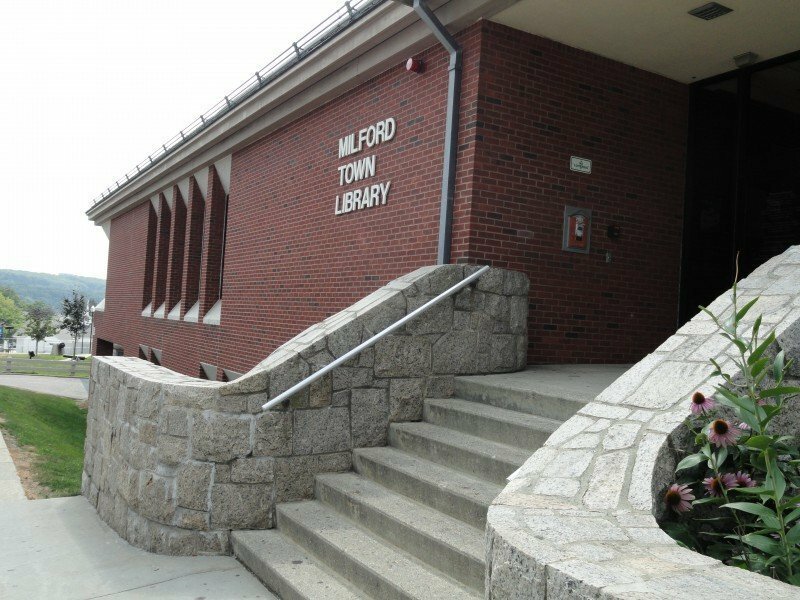 To help or learn more about the Friends of Milford Town Library please email FriendsMilfordTownLibrary@yahoo.com for more information.